What is Micro Laser Sintering? We like the challenge of constant quality improvement! It is a matter of course for us to give our customers the best possible consulting and support at all times. From the beginning we want to provide you the highest level of security and reliability. As with technology and process development, our motivation for continuous improvement also applies to quality requirements. Your comments on this are particularly important to us and we are happy to meet your quality standards. 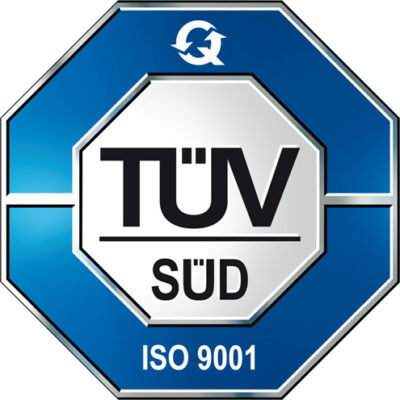 The 3D MicroPrint GmbH has established and maintains a quality management system and is certified according to the DIN EN ISO 9001: 2015 standard.